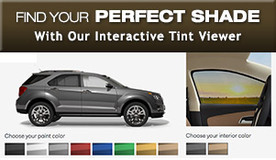 Tired of inconsistent window tinting or window treatment companies? Looking for a friendly, knowledgeable team that you can trust to make your windows more beautiful, safe and energy efficient? We’d love to show you what top quality care & support looks like! Chris Russo, Prez. Jo Ann Russo, VP. So many window tinting and window treatment companies are here one day and gone the next. And the ones that are around, simply want to get in and get out -- not paying attention details, and answering questions, along the way. Some companies claim to be licensed and insured, but let their coverage lapse, and continue to do work -- making the homeowner liable. Today’s world is full of companies who make great promises, but only deliver on those promises part of the time. If you’re looking for a local business that takes care of you, just like they would their own friends & family, you’ve found the right people! Chris Russo started tinting cars when he was 16 with his own Nissan Pulsar in his parents front yard in Long Island, New York. 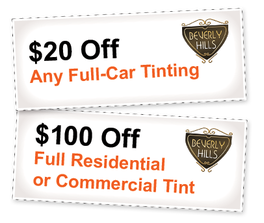 About 10 years later, in 1991, Chris moved to Fort Myers, FL and started Beverly Hills Window Tinting. 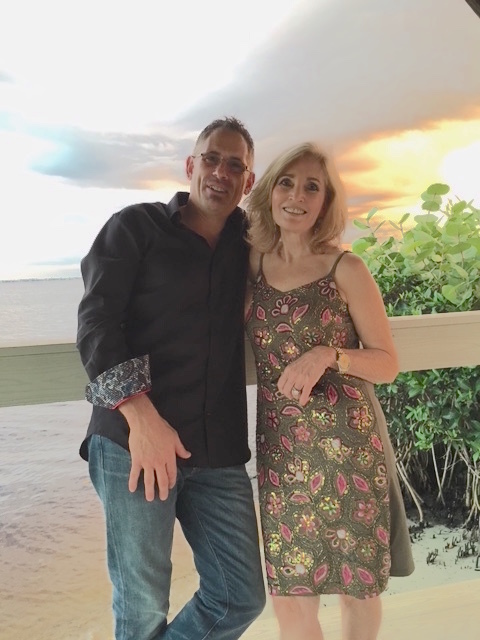 In 2001 Chris' parents also relocated to Southwest Florida and his mom, JoAnn Russo, opened up a storefront in Naples, FL. With her background in sewing and textiles JoAnn developed the Custom Window Treatments and Bedding division of the business. Little did Chris know, through word of mouth, and doing great work -- his small business would grow to what it is today! It’s really important to us that you know, even though we’ve grown over the years, we’ve never lost touch with that ‘take care of your customers as if they were your friends’ philosophy.